Personal privacy is at the heart of the Fourth Amendment. 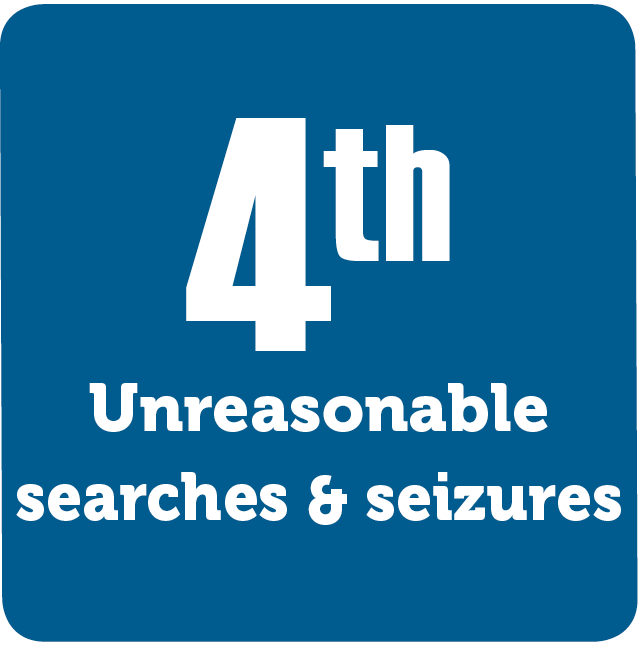 It establishes the need for warrants and protects Americans from “unreasonable searches and seizures.” The Fourth Amendment attempts to protect our personal privacy while preventing crime. And our ever-changing society makes this an ever-relevant issue.